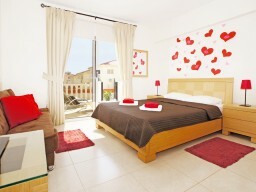 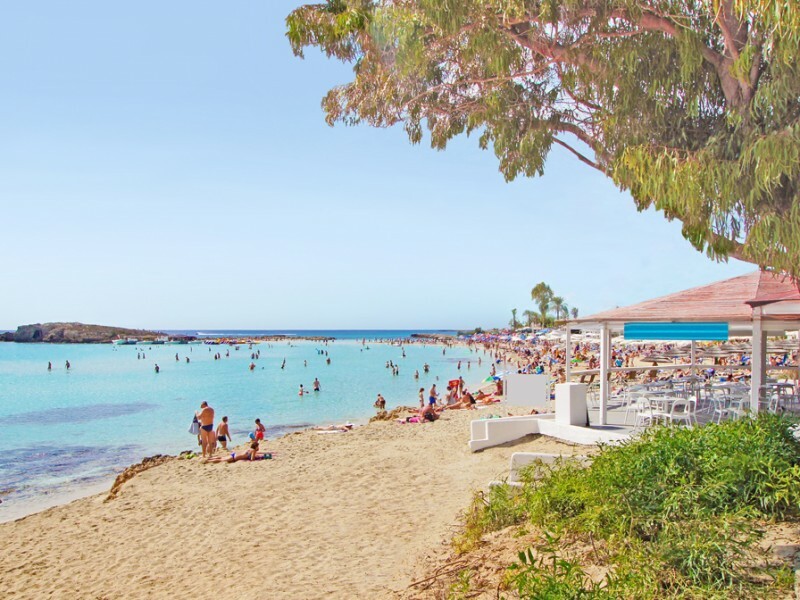 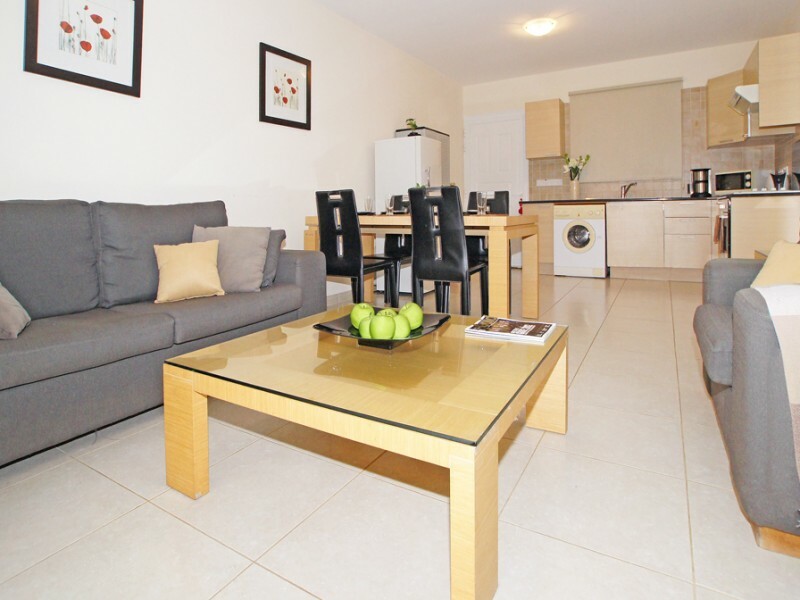 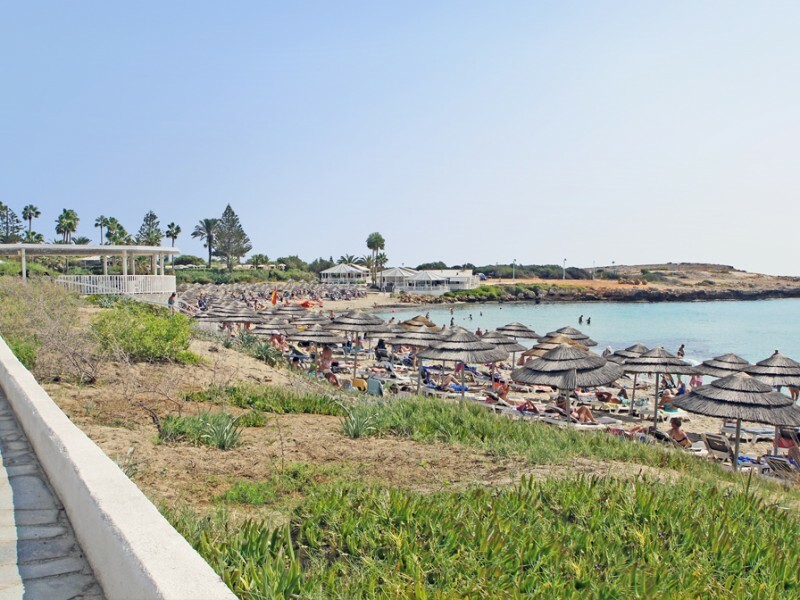 One bedroom luxury apartment with a large terrace is located close to the stunning beach of Ayia Napa - Nissi Beach. 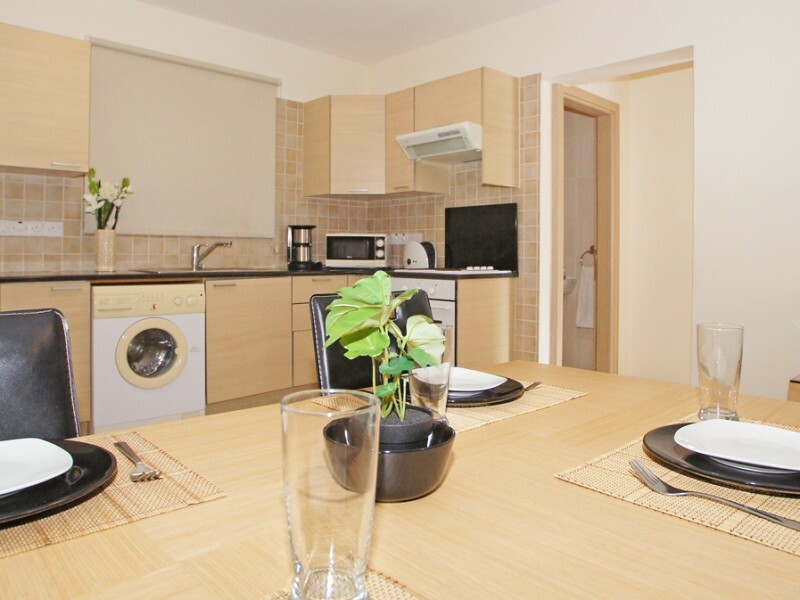 The apartment is ideally located in the city center in close proximity to all amenities. This apartment offers the comfort and functionality and can easily accommodate 3 people. 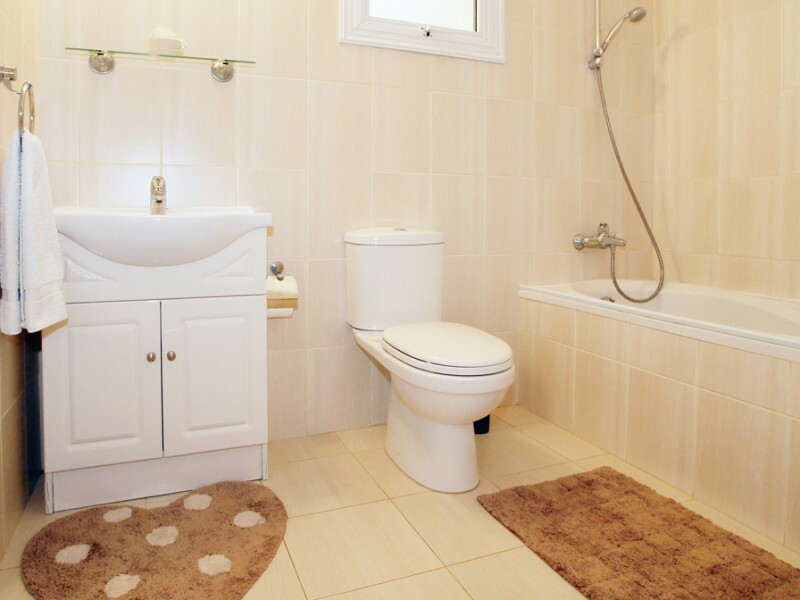 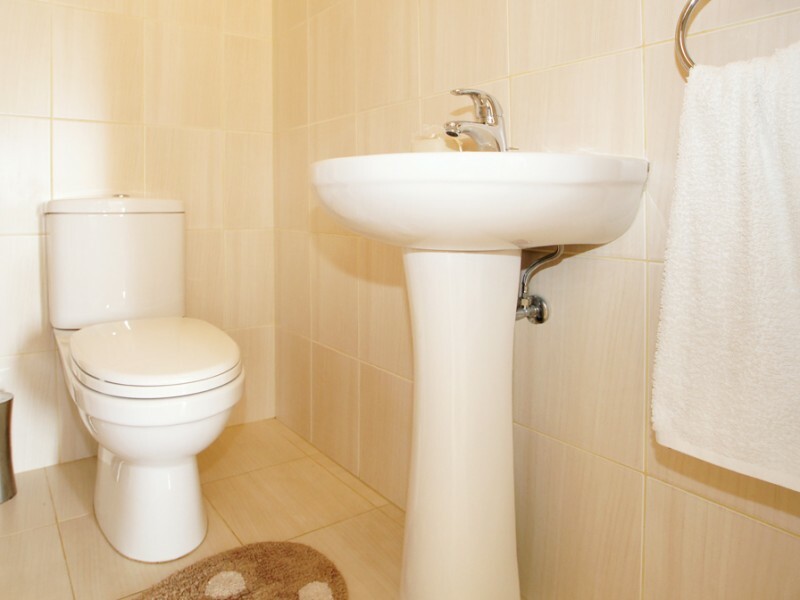 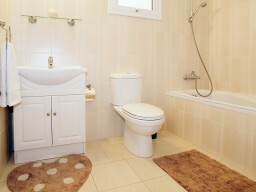 It consists of a spacious living room with a guest toilet and a large bedroom with a private bathroom. 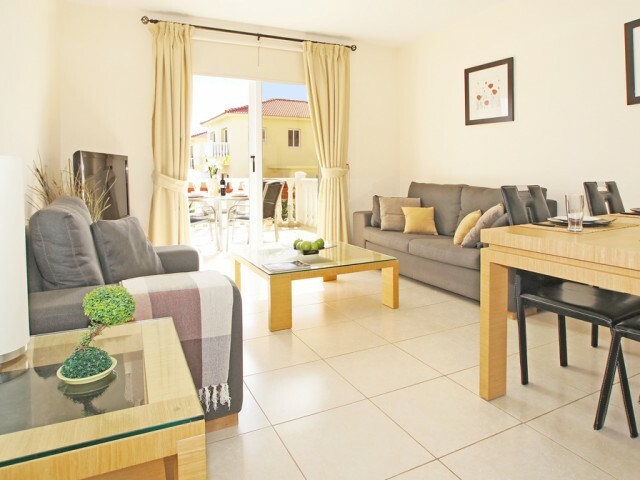 And the living room and bedroom have sliding doors that lead to a beautiful veranda. 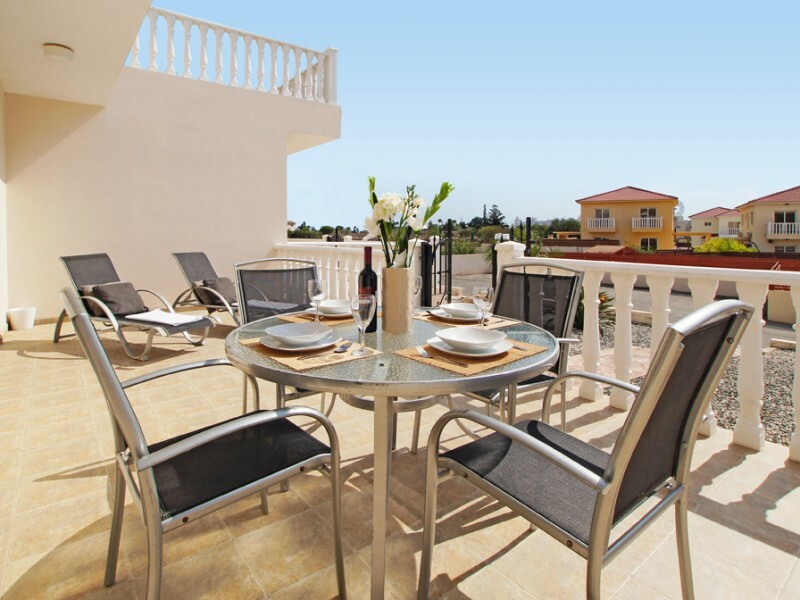 The apartment has its own parking space, as well as for all those who prefer the pool, there is a communal swimming pool and children's pool nearby.